Funniest Headline Of The Year, Bar None! OK now! If you don’t find the following headline funny blame it on my weird sense of humor. This headline comes from Ana Hoffman’s May, 2012 blog post on her Traffic Generation Cafe blog. I expected to find 10 methods of traffic generation that were essentially a waste of time (presumably used by the masses). Since blog traffic is a primary focus of this blog, I was naturally curious to see the content behind the headline. When I stopped laughing, I clicked the link to read the entire post. It turns out that this was a trick headline. The post content was 100% serious. 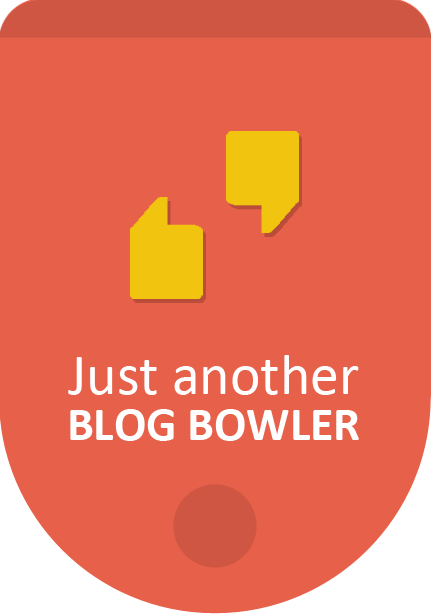 It was not about wasted blog traffic strategies at all. Instead it detailed blog traffic strategies for brand awareness, self promotion, and higher search engine rankings. 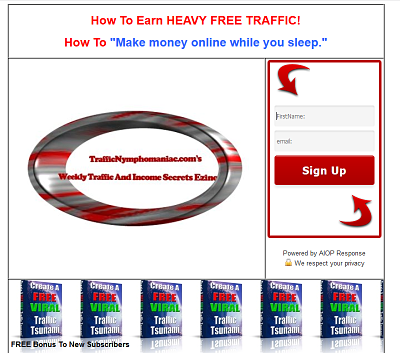 In other words there is plenty of value in traffic that does not immediately make the cash register ring. Often you can get free admission as a member of the media. You, also, can get an endless supply of ideas for future content. Plus, there is tremendous value being put on vendor’s and publisher’s mailing lists since you may get advance notice of new product or service releases. Annotated lists are the best. When you make a top 10 list in your niche, be sure to notify the top 10 members by email or blog contact form that they are on the list. You will find that they will often link back to your site or mention and link to it in a post. This may be the most valuable magnet of all!! Anyway, if you can make a how-to video showing how to use or master one or all of Twitter’s features, you will attract tremendous traffic. You can post the video on YouTube as well as embed in your blog post. The same process can be applied with huge benefits to Facebook, which is definitely not user-friendly. You will get significant social network traffic from such posts. What is 4 + 28 ?